What a lovely boy this one is! 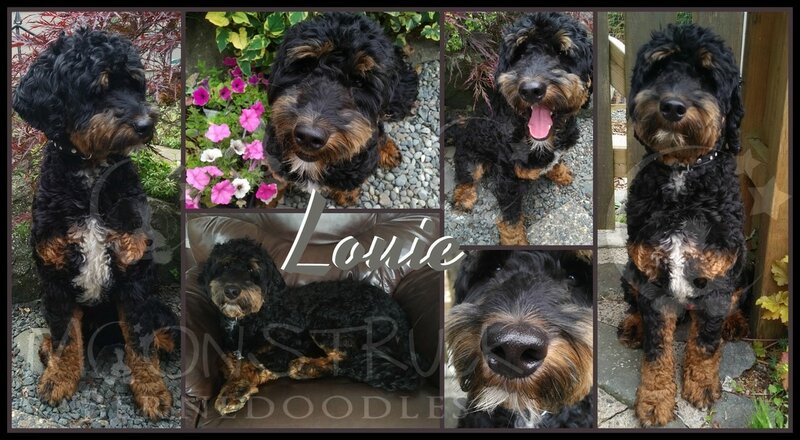 Louie is a multi-generation Australian Labradoodle who is an incredibly friendly, easy going, boy with a side of seriously silly. 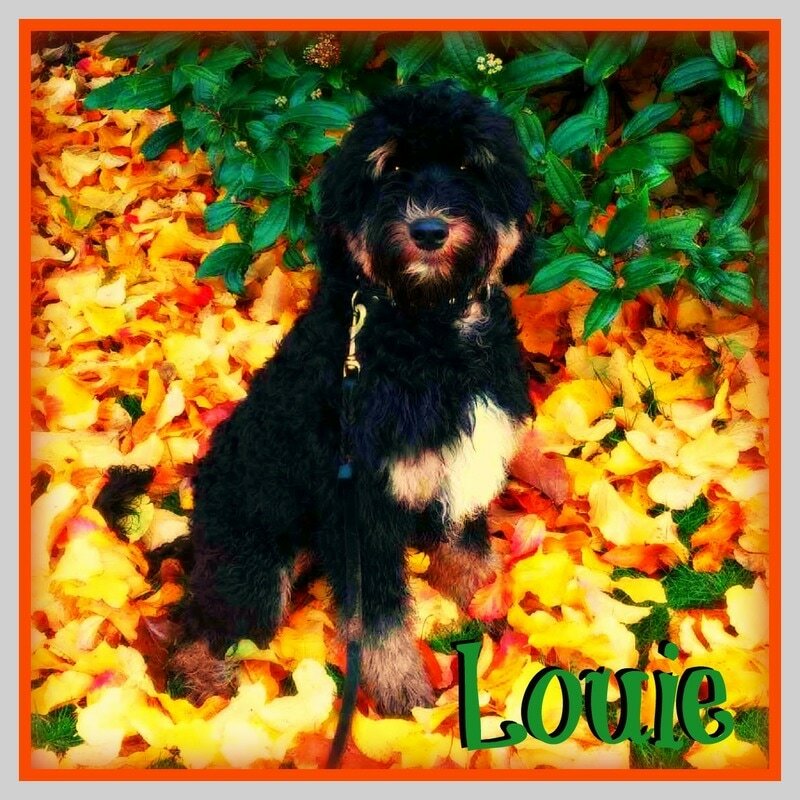 Louie has been easy to train and an eager student. He loves his cuddles on the sofa but also his outdoor adventures. Louie is on when you want him to be and off when it's time to chillax. 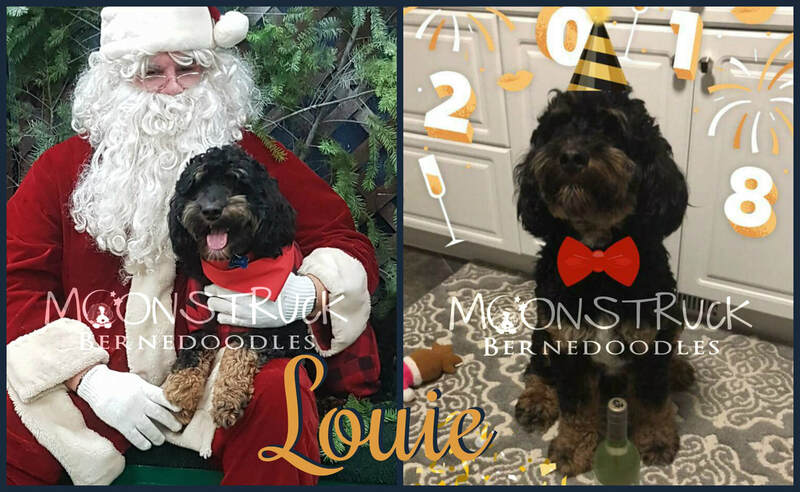 A great fleecy and heavily pigmented coat Louie will be the proud papa of Australian Bernedoodles for Moonstruck Bernedoodles.